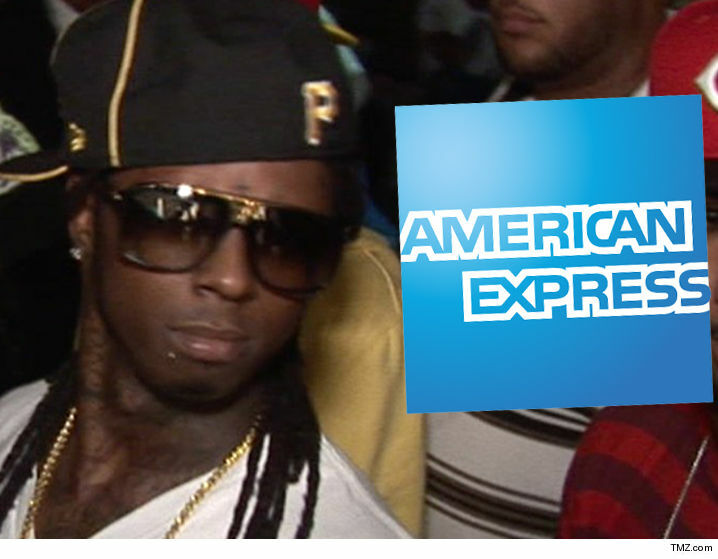 Lil Wayne's Young Money is more like LATE money to AMEX, which just sued the rap mogul for a fat bill that's more than 6 months late. 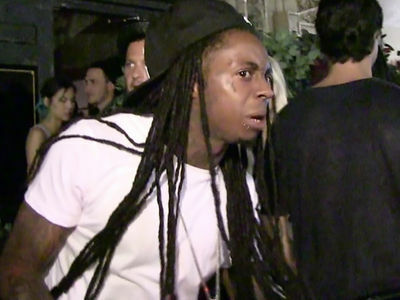 American Express filed a lawsuit Thursday against Weezy for the back amount of $86,396.75. 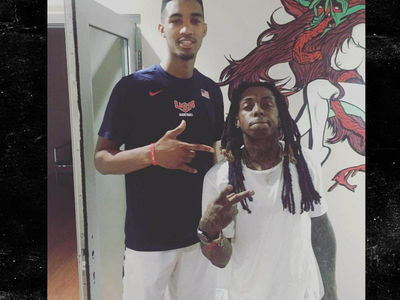 According to the docs, obtained by TMZ, he's been in the red since December 2015. AMEX is suing for the full amount, plus its legal fees. 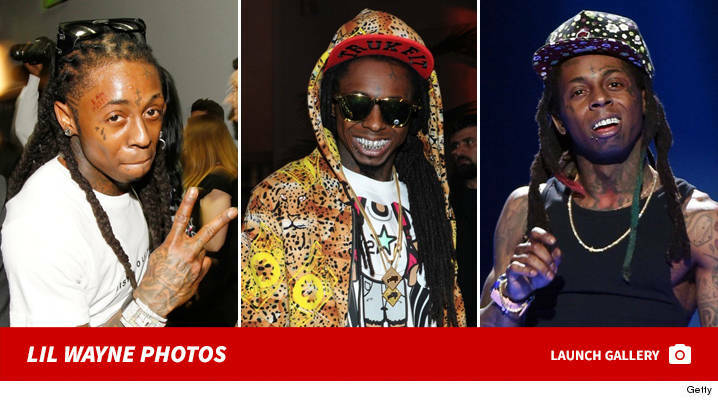 The $80k is small potatoes next to Tunechi's more recent debts -- like the $2 mil a private jet company sued him for back in 2014.